For example, the SK28SR-6, SK30SR-6 and SK35SR-6 feature Kobelco’s Integrated Noise and Dust Reduction Cooling System (iNDr), which is a first for our mini excavator range. A reduction of around 7 dB over the previous models is achieved with the latest Series 6 machines, which is a really important consideration when operating on urban and residential jobsites. The iNDr system also reduces downtime and day-to-day maintenance by providing easy access to the air filter, which is mounted in front of the radiator. 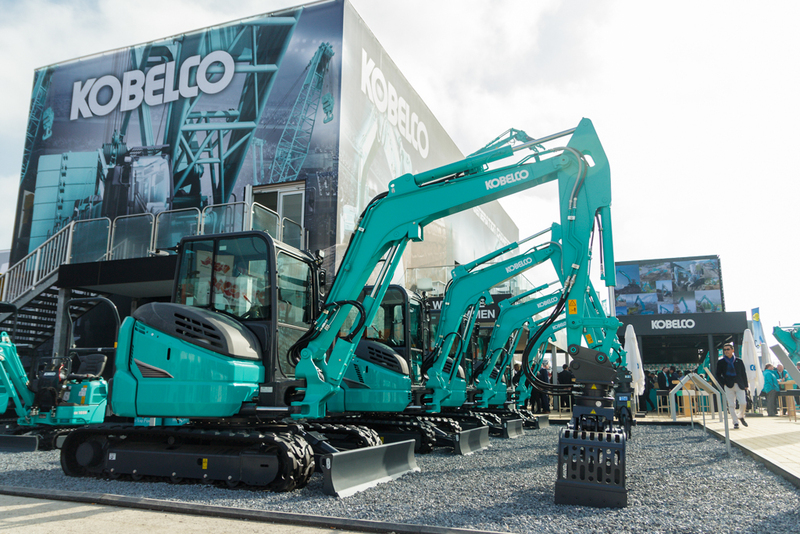 Mini excavators are key to Kobelco’s overall product line-up and we’re committed to continually developing our range to ensure that they can be as productive as possible. Please visit sandbox4.dutchwebdesign.nl/kobelco-europe-new/products/ for more information about our mini excavator line-up.